Straight tap connector 15mm x ½"".  Flomasta End Feed Straight Tap Connector 15mm x ½" is rated 4.7 out of 5 by 3. Rated 5 out of 5 by ashm from Simple, neat and reliable Used to make up a pipe to connect our new toilet. I think end feed copper makes for a professional looking installation, and I've never yet had a solder joint fail. Remember to take the sealing washer out before soldering and you'll be sorted.